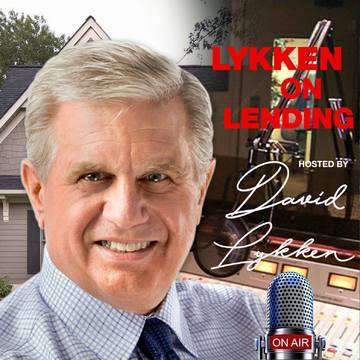 In this episode of Lykken on Lending, David interviews Michael Fratantoni, Chief Economist and Senior Vice President of Research and Industry Technology at the Mortgage Bankers Association regarding his insights about the costs associated with loan origination. 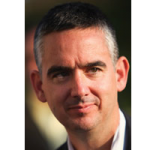 Michael is responsible for overseeing MBA’s industry surveys and benchmarking studies, economic and mortgage originations forecasts, and industry technology efforts. Additionally, Fratantoni is the Executive Director of MBA’s Research Institute for Housing America (RIHA) and President of the Mortgage Industry Standards Maintenance Organization (MISMO).